How well do you know pulp? 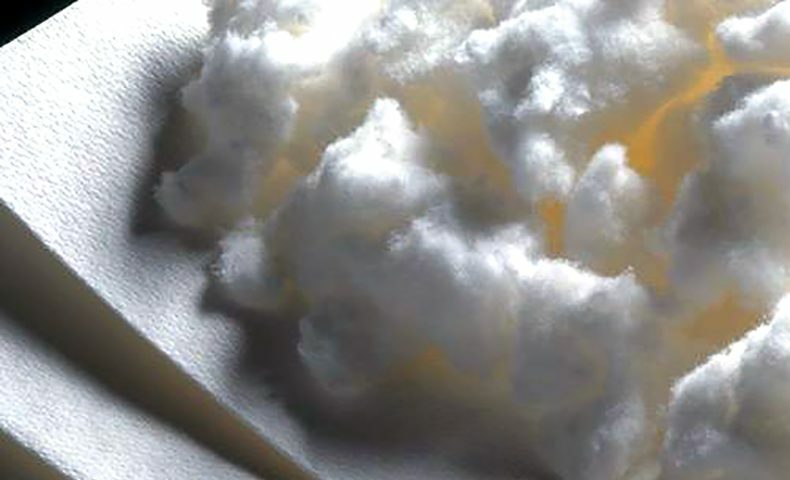 Take our pulp quiz to find out if you are a pulp expert or if you need to go back to school to learn more about this important material. In 21st-century manufacturing, the best decisions are based on data. 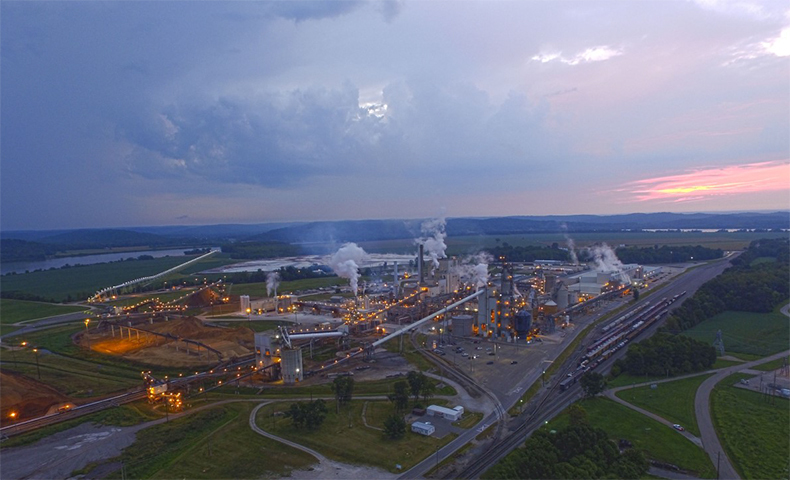 Find out how continuous manufacturing performance data from each of our 13 pulp and paper mills helps us optimize output. 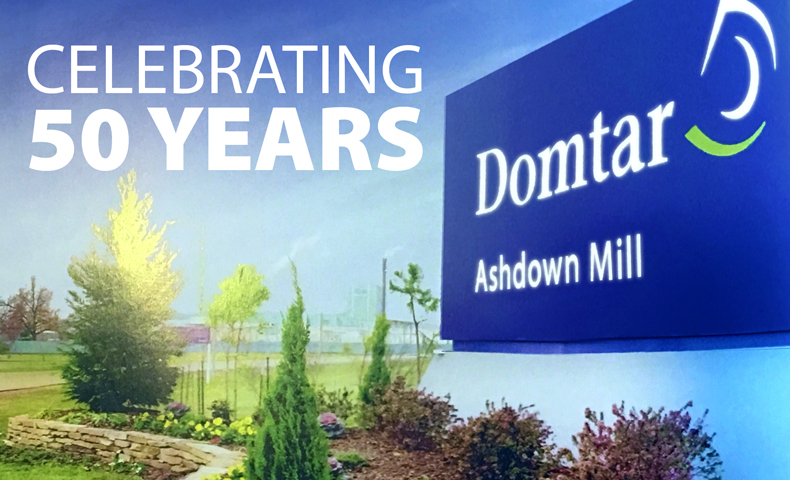 Domtar colleagues are celebrating 50 years of continuous operation in Ashdown, Arkansas. 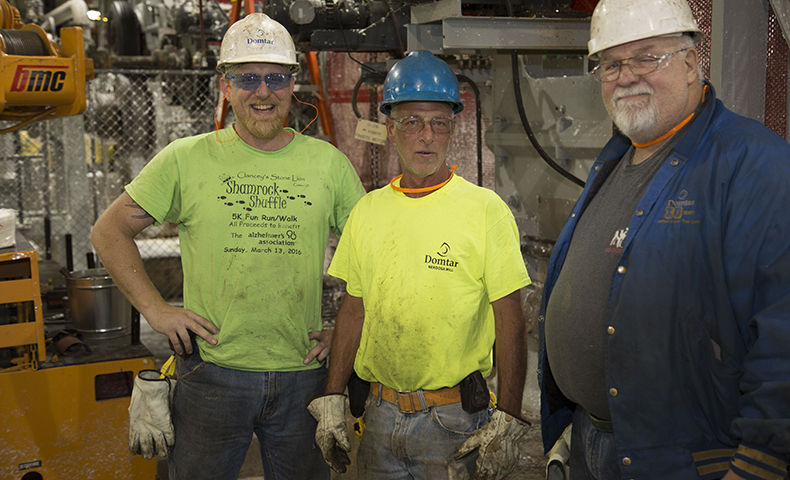 Learn more about Ashdown Mill’s long history as an industry leader, a responsible manufacturer and a community partner. 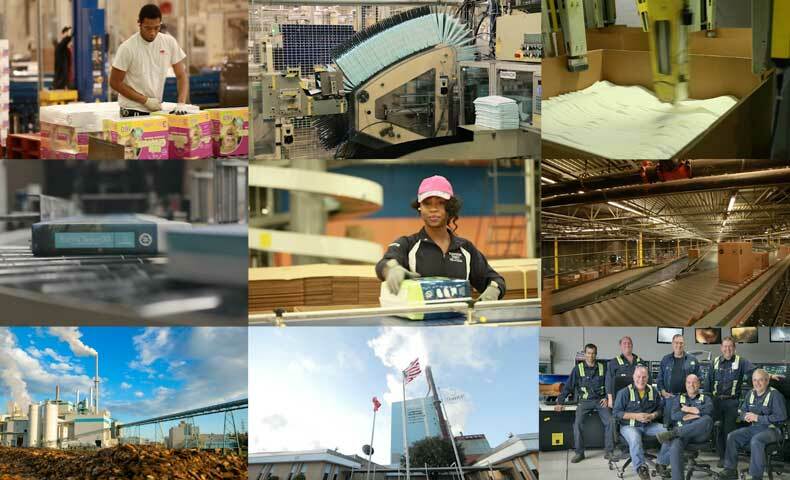 Did you know you can find Domtar products in more than 50 countries around the world? Our products — from communication papers to personal care products to industrial goods — are all around you. Take a look. Domtar’s Paper division is the largest integrated manufacturer and marketer of uncoated freesheet paper in North America. Learn more about Domtar’s Paper division. Since 2007, we have reduced our recordable incident rate by 66 percent thanks to the leadership, engagement and focus demonstrated by nearly 10,000 colleagues worldwide. Learn more about our safety journey. 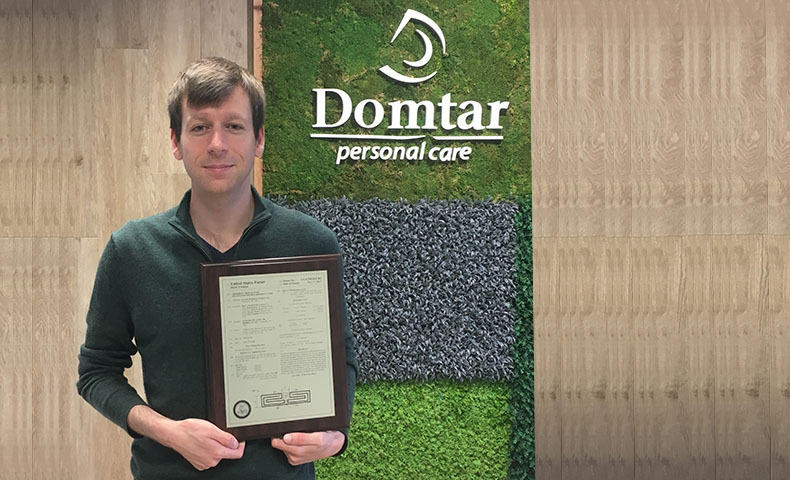 Domtar has been manufacturing and selling the Xerox® Paper and Specialty Media line of products since 2013. 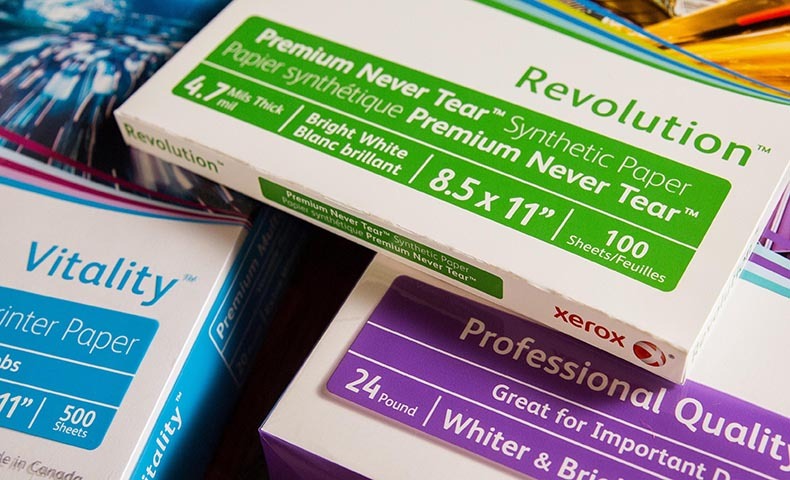 Take a look at how we’ve enhanced the Xerox Paper line and redesigned the packaging for better performance. 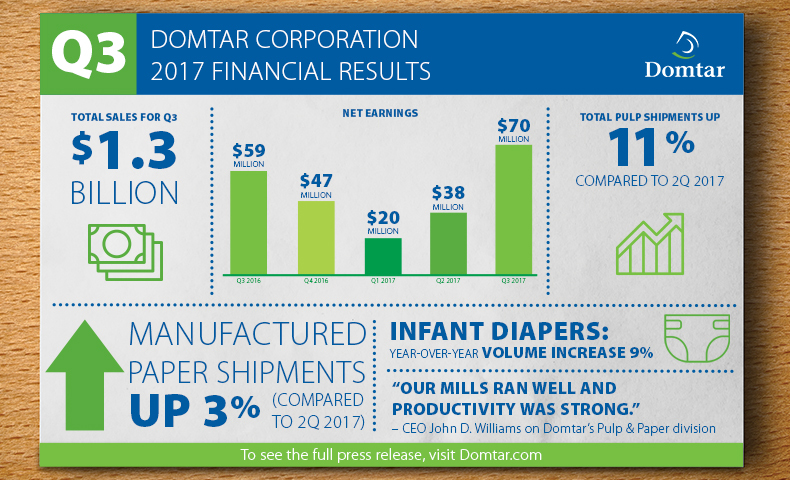 Domtar released preliminary financial results from the third quarter of 2017, and CEO John D. Williams commented on corporate performance. 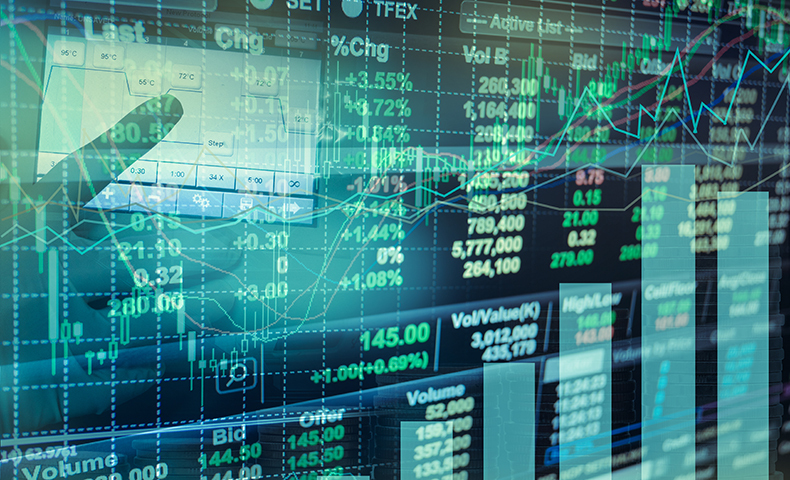 View highlights from this Domtar quarterly financial report and an infographic of key data.